Polypropylene is easily one of those materials which have high demand in all spheres of life. We discuss here the properties and various uses of polypropylene. 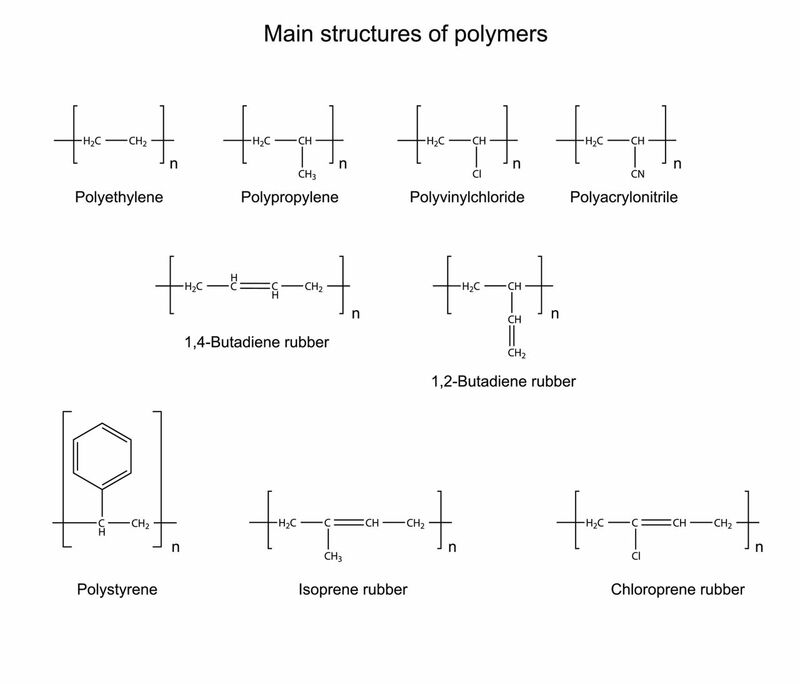 Polypropylene is a polymer substance. In other words, it is a macromolecule (or a very large molecule) formed by repetition of one structural unit of propylene several times. The small molecules of propylene are bonded with each other by the means of covalent type of chemical bonds. 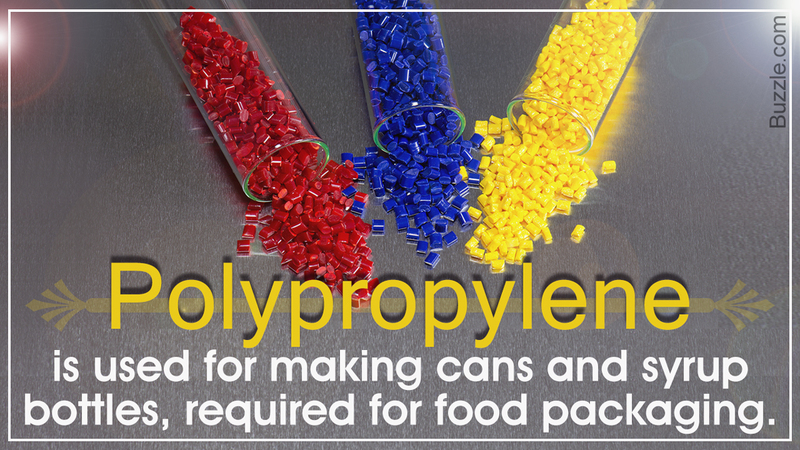 Polypropylene is a kind of polymer which gets transformed into liquid when it is heated. And when frozen, it turns into a glassy state. The polymer that shows these properties is known as thermoplastic polymer. Weight: Polypropylene is a lightweight material. Tensile strength: Its tensile strength is quite high. It shows strong resistance towards stress and cracking. Shape: Polypropylene is crystalline in nature and possesses a regular geometrical shape. Insulation: It acts as an excellent insulator. That means, it prevents flow of electricity through it. Moisture Absorption: Polypropylene does not get damaged by water exposure because its moisture absorption is very low. Melting Point: Melting point of polypropylene is 160°C. Therefore, unlike other polymers like polyethylene, it is capable of being operational at a very high temperature. Corrosion: This polymer remains unaffected when it comes in contact with chemicals such as alkaline substances, acids, de-greasing agents, electrolytic attacks, etc. However, its resistance towards aromatic or aliphatic hydrocarbons, chlorinated solvents and ultraviolet radiation is not very strong. It is a non-toxic substance. It does not get stained very easily. It can be easily fabricated. It can retain its stiffness and flexibility intact even at very high temperatures. In our daily life, we find its uses it in the form of various housewares. Food containers made of polypropylene are of superior quality and can be safely washed in a dishwasher. It is also used for making cans and syrup bottles that are required for food packaging. Polypropylene mixes well with different types of dyes and its colorful fibers make beautiful carpets which have high durability. These carpets can be kept near swimming pools or other such areas where it is exposed to a lot of water. It does not promote growth of bacteria on its surface and hence, it is used in various medical equipment. Polypropylene, in its pure form, is used in semiconductor industry. Due to the high impact property, it can withstand strong force. For this reason, ropes is often used for fishing and agriculture purposes. In the construction sector, the uses of polypropylene are in manufacturing of pumps and different types of pipes. In automotive sector, several auto parts like bumpers, battery cases, etc. are made up of polypropylene. 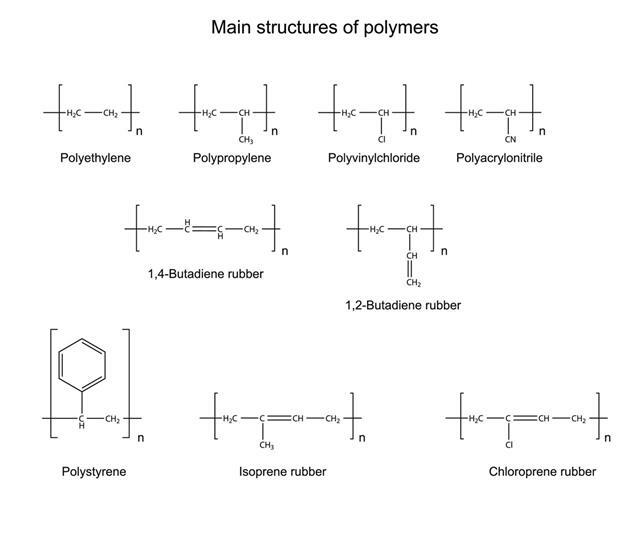 It was in March 1954 that polymerization of polypropylene was first done by Karl Rehn and Giulio Natta in Spain. Later, its production began on a large-scale in the year 1957. Polypropylene has a linear structure and its monomer (or the basic structural unit that binds together to form the chain) is represented by the formula of CnH2n, where n is the number of atoms. Its cost of production is not very high. It can be obtained from propylene gas with the help of titanium chloride as a catalyst. Polypropylene is also derived as a by-product during the refining process of crude oil. Lots of research work is going on for the modification of polypropylene properties by using certain additives like pigments, carbon black, rubbers, antioxidants, etc. If these experiments are successful in yielding the desired results, then it will open up the scope to use these expanded properties of the polymer in many other ways.